Please click here or text ‘PBDA’ to 243725 to donate! As Palm Beach Day‘s first-ever 24-hour giving campaign, Mission Possible hopes to raise $500,000 in 24 hours to support Palm Beach Day Academy. The Board of Trustees has already generously committed $250,000, and we have been challenged to raise another $250,000 with the help of our PBDA families. Giving has no bounds, and we invite supporters from near and far to give during the 24-hour period by texting ‘PBDA’ to 243725, or by clicking this link. The 24-hour giving campaign began at 7PM EST on Thursday, February 21 and will end at 7PM EST on Friday, February 22. 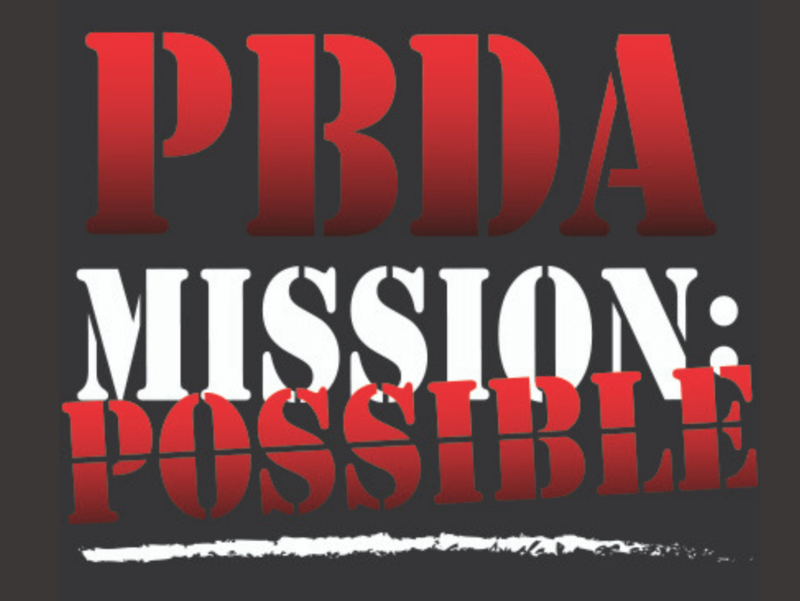 The campaign kick-offed with the Mission Possible cocktail, held for PBDA families and faculty on Thursday, February 21 from 6 PM – 8 PM in PBDA’s Halmos Activity Center (241 Seaview Avenue). Mr. and Mrs. Larry B. Alexander, Jr.
Mr. and Mrs. Kenneth S. Beall, Jr.
Mr. and Mrs. Edward Crawford, Jr.
Mr. and Mrs. Pepe Fanjul, Jr.
Mr. and Mrs. William Metzger, Jr.
Mr. and Mrs. Robert Shawger, Jr.